Corratimore, Glebe, Killavoggy, Co. Leitrim. 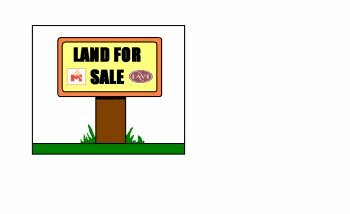 c. 2.5 Acres of Land For Sale by Private Treaty. All in pasture – Good Quality.